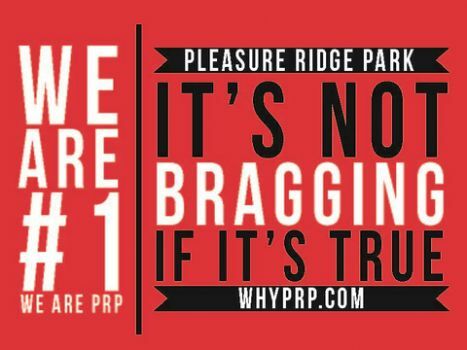 Welcome to www.whyprp.com. 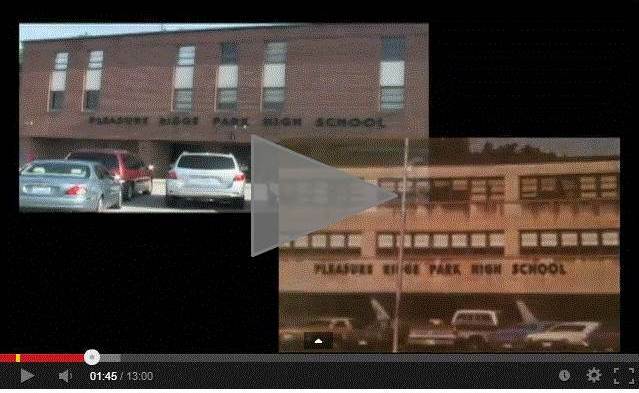 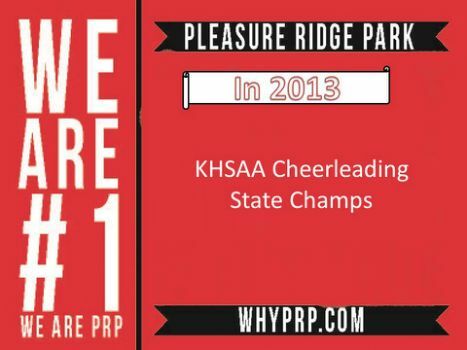 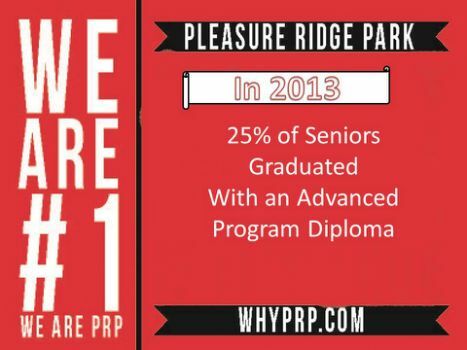 This is your first stop to learning why PRP High School is the best place to spend the next 4 years of your life and become a member of a very unique school community. We have accomplished many things socially, academically, and athletically since opening in 1958. 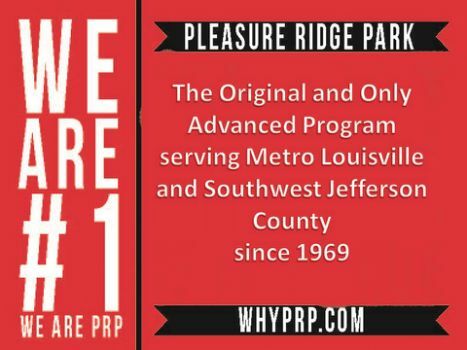 We are proud to be one of the founding members of the original Advanced Program launched by JCPS in 1969 and we are still moving forward with innovation and success in 2014. We look forward to showing you why PRP High School stands out among all JCPS high schools and how you can be a part of our continued tradition. Please take a moment to view our accomplishments and promotional video on this page. We have your seat waiting for you as a member of the class of 2019!